Book by March 31, 2018 to take advantage of this tremendous savings! Coupon will be honored based on Double occupancy in Deluxe category only full payment required. That's right! Our best priced, best value Tour. 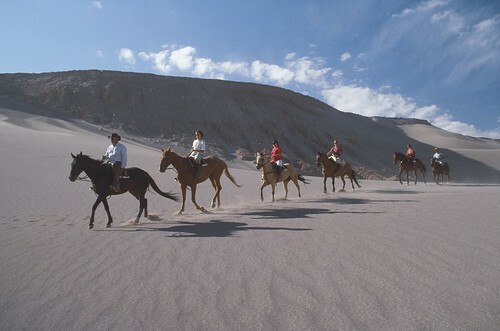 Compare this to group tour offers with big buses and big crowds, not our idea of experiencing nature up close. This is the best time to plan your winter, spring break or summer family vacation and take advantage of this limited time offer! Applies with booking 2 adults, 1 child under 12 on tour for free! A $399 value! 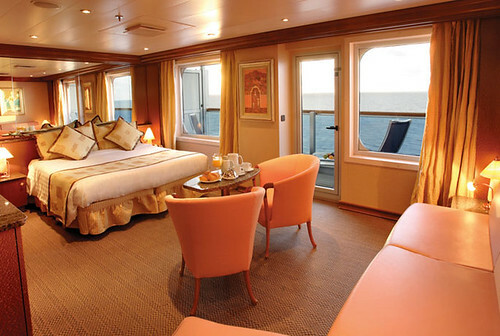 Cruise Dubai $799 per person! SAVE 50% ON DEPARTURES JANUARY - AUGUST 2018! This 8 Day package includes 5 nights in Amman, 2 nights in Petra, with tours in Amman, Jerash, Ajlun, the Dead Sea, Mabada, Mt. Nebo, Kerak, and Petra! Book early to guarantee this tremendous offer! 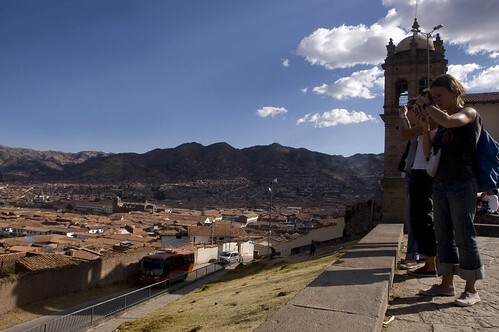 This spectacular tour of Peru is being offered at an exceptional price! Travel by Orient Express first class Vistadome train. You will visit the Sanctuary of Machu Picchu, one of the most famous and spectacular archeological sites on the continent. Overnight in Machu Picchu. Explore one of the most incredible sights on earth, the ruins of Machu Picchu. Includes: 6 nights’ hotel, domestic flights Lima / Cusco / Lima, round trip train ticket to Machu Picchu via Vistadome, entrance to Machu Picchu & Wayna Picchu and More! SAVE $$ DEPARTURES August - October 2018! You can stay in a Deluxe Hotel with a beautiful beach for $499 per person in double occupancy. Costa Rica is your base for this 5 day vacation which includes round trip transfers from Liberia International Airport (LIR). 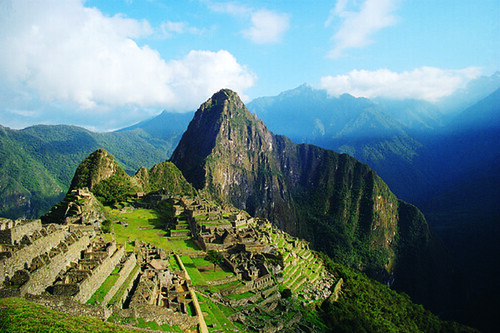 7 Days - Peru Express *Hot Deal $749 per person! Book and prepay by check* before March 31, 2018 to save $300 per person on select departures May 16 - August 30, 2018. Your rental car makes it easy to visit the Arenal Volcano and top area attractions. Enjoy the peace of this pulsating rainforest. Next drive off to Jaco Beach , Costa Rica's stunning central pacific for a 3 night stay at the well located beachfront Balcon del Mar Hotel. Rental car delivery and drop off, San Jose International Airport..
WOW SAVE 50% per person off of the regular rate of $999!! Advertised rate is per person in double occupancy. To redeem the discounted savings, use promotional code TMBON at the time of booking. Not valid for credit card payments or existing bookings. To guarantee these significant discounts book early. This offer cannot be used in conjunction with any other offer or promotional code, offer is not combine-able. Offers may not always be available and could end at any time.